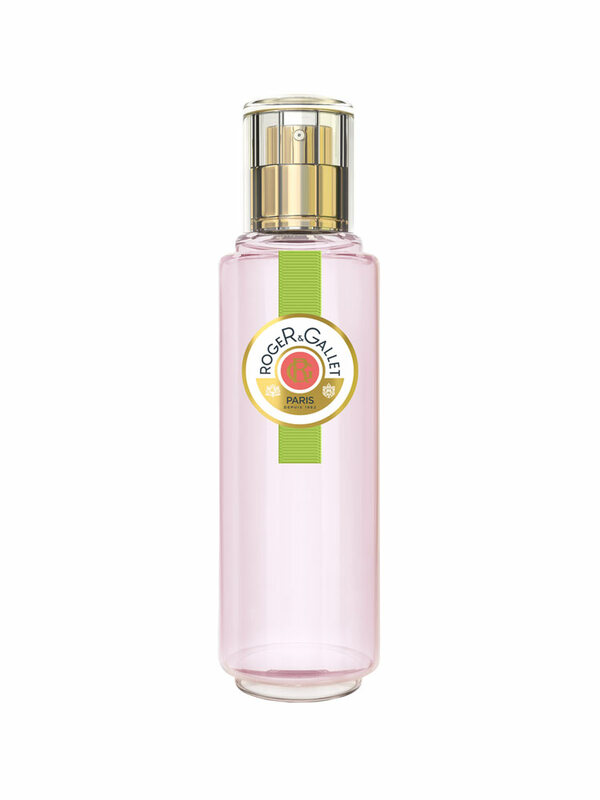 Roger & Gallet Fresh Fragrant Water Fleur de Figuier 30ml is a sensual combination of fig pulp sublimated by caraway and grapefruit. Imagined during a trip to the Mediterranean garden of Esterel, this fresh fragrant water radiates light and opulence. Composed of notes of crisps fig leaves, mandarin blossom, musk and wood extracts, it offers a relaxing sensation of well-being. The bottle is created by Martin Szekely. Spray on the clothes or directly on the skin, any moment of the day. Caution: The sale of Roger & Gallet Laboratory products is limited to the European Economic Area and to 6 units per day and by customer.